The Huon Valley Council owns and manages the Huon Valley Visitor Centre. This service is available for any business in the Huon Valley, that wishes to provide product to be sold to visitors. 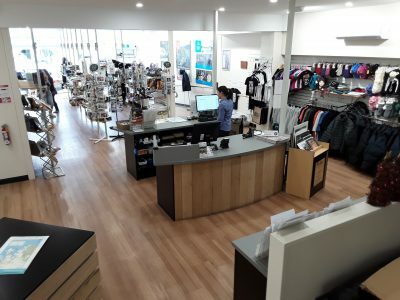 The Centre makes bookings for accommodation, attractions and experiences, and has a comprehensive retail shop which local producers, artisans and craftspeople can use to distribute their goods. The Centre takes full payment for any bookings processed, and retains 15% commission on any accommodation or attraction sale. To advertise your product through the Centre, please contact us.